Today is Bell Let’s Talk (#bellletstalk) across Canada. It is a day dedicated to spreading awareness about all things mental health while helping to raise funds for various mental health initiatives. The part of this day that I have always enjoyed was using Bell Let’s Talk as a platform to voice the need for change in access to treatment. Growing up I was exposed to a lot of one size fits all treatment. It didn’t matter which social worker, psychologist or psychiatrist I saw the treatment was always the same. It didn’t matter how long I talked about what pained me. The pain remained and so did the harmful ways I was coping with it. I watched longingly as friends who could afford private therapy tried different methods that didn’t include just talking. When I was given the borderline personality disorder (BPD) diagnosis the approach to treatment didn’t change. 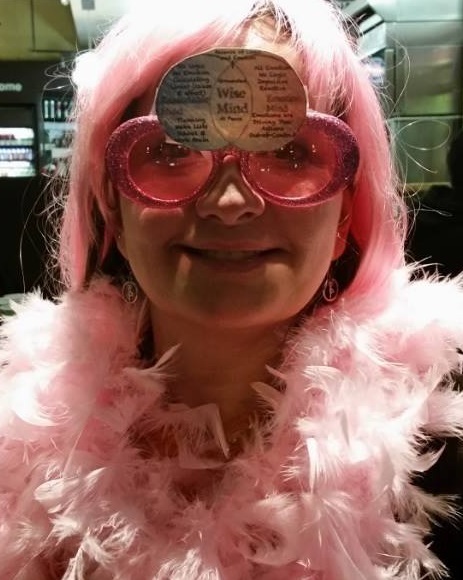 I thought with a new diagnosis would come a new treatment method but that was not the case. I learned about dialectical behaviour therapy a year after I was diagnosed. I read about how effective DBT was at treating the issues associated with BPD (emotion dysregulation, poor interpersonal skills, difficulty coping with stress etc.). I loved the idea of tangible skills and of a therapy that understood specifically how I saw the world as an emotionally sensitive person. I remember holding back tears trying to figure out why I was never offered this treatment (especially when I saw countless research articles stating DBT was effective). I ached to try DBT and had difficulty finding OHIP covered DBT programs (who wants to be on a year long wait list?) and could not afford private DBT. I knew in my heart that I needed to try DBT so I learned about it on my own using books and online resources. I eventually learned DBT skills in an online class and a year later through Dialectical Living where I now proudly teach the skills to my peers. Research dating back to the early 90s have demonstrated the overall effectiveness of DBT for not just BPD but other mental health issues as well! Research demonstrates DBT is effective at reducing stress levels, self-harming behaviours and suicidality. A 2015 study reported an 83% reduction in suicidal ideation vs 50% reduction using the regular treatment offered for young people with bipolar disorder. 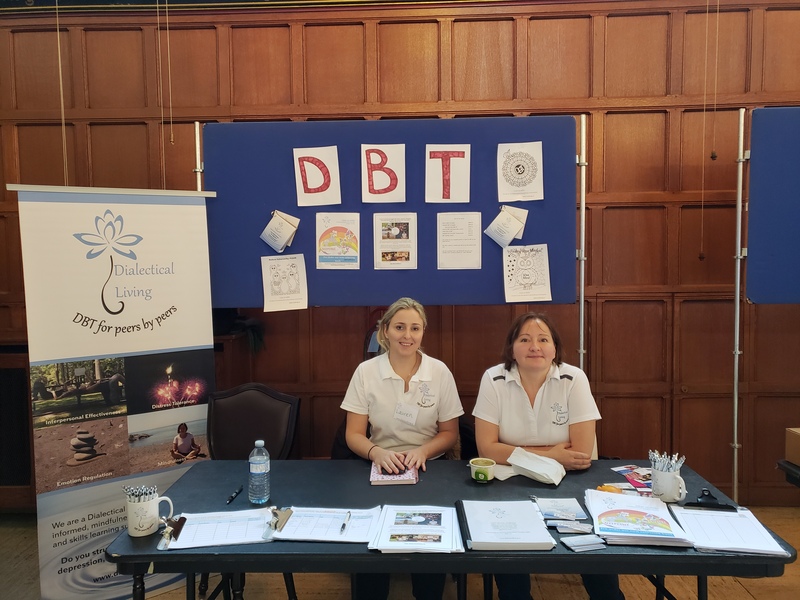 Research has also shown that participants tend to stick with DBT longer than they would with other treatment methods A 2012 study cited DBT having a 13% drop out rate vs. the 80% drop our rate of the usual treatment offered to individuals with eating disorders/substance use. With all of this research and such positive reviews it is confusing as to why DBT is not more available. At Dialectical Living we are committed to providing DBT to people with BPD and emotion regulation issues. We strive to make our DBT programs as accessible and affordable as possible. We have been on the wait lists and have paid out of pocket. We understand that cost and availability of treatment is a huge barrier for many people. We want to support people in putting their health first. Your happiness should not cost you thousands of dollars. You shouldn’t have to wait one more year for the life you want to start having. Send us an email! We’d love to hear from you!